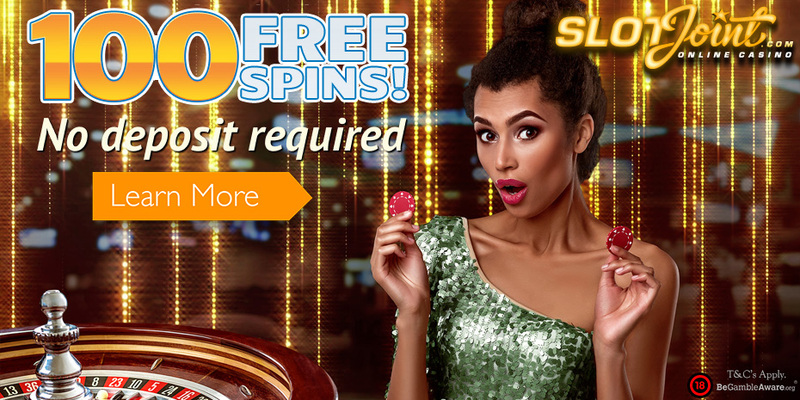 Have you been looking for that elusive free spins offer from a Microgaming software casino? Well, look no further because Allslots Casino has given us an EXCLUSIVE 33 free spins on the brand spanking Bust the Bank online slot. 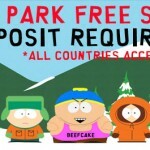 All you have to do is make a minimum deposit of $/£/€25 and voila you will be able to play your free spins. But it doesn’t end there, you still have access to $/£/€500 in the welcome bonus package over your first 4 deposits. On your first deposit get a 100% match bonus up to $/£/€200 . So if you deposit $/£/€25 you will get a $/£/€25 bonus and start your play with $/£/€50 AND get 33 Free Spins on the Bust the Bank Slot. 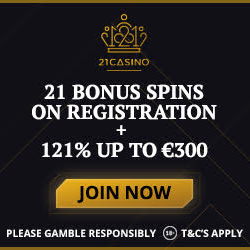 On your second deposit get a 25% bonus up to $/£/€100. On your third deposit get a 50% bonus up to $/£/€100 . On your fourth deposit get a 25% bonus up to $/£/€100 . Any winnings on the free spins will be treated as bonus money and will be subject to 30 times wagering requirements. The wagering requirements on the first deposit bonus are 30 times on the deposit and the bonus. The wagering requirements on the second, third and fourth bonus is 25 times on the bonus. Bust the Bank is a cops and robbers themed slot with 243 ways to win. It features wilds, scatters, a safe bonus and a piggy bank bonus. Posted in AllSlots Casino, Butlers Bingo.